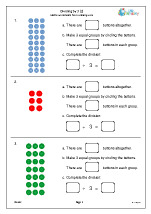 Crucial to understanding division is knowing that it is the inverse of multiplication. 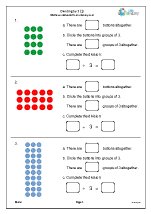 Remainders are an important part of division work in year 3 as are strategies for dividing by 10 and 100. 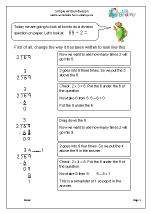 Revision of division, including division as the inverse of multiplication. 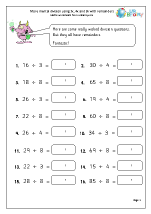 Finding strategies to help with division, including fast recall of facts. 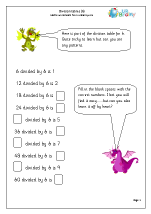 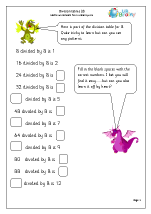 An introduction to both short and long division methods. 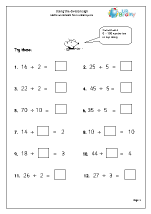 More division including word problems. 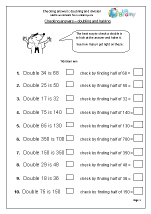 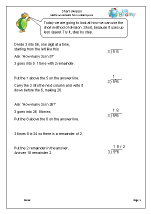 Further division activities, including solving word problems. 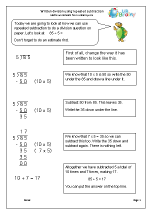 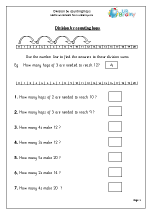 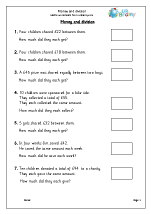 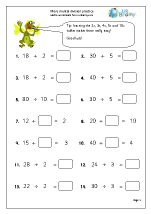 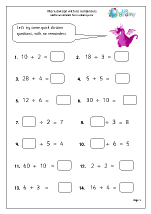 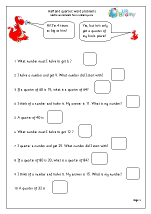 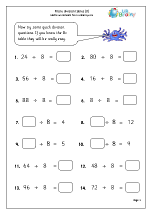 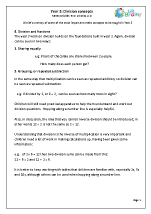 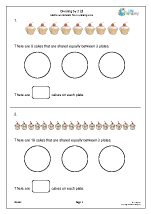 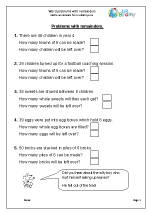 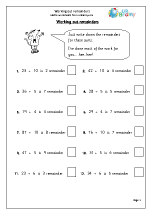 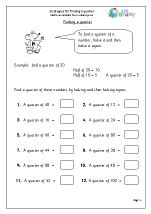 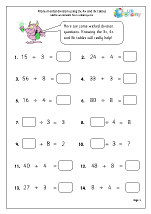 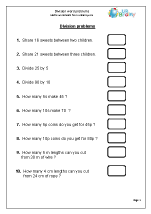 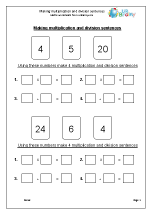 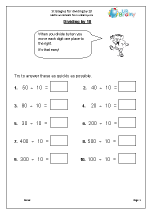 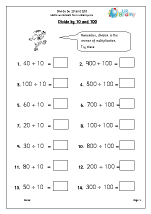 Revise understanding of division Mental methods of division Introducing written division More division including word problems.